We live I a world that is decaying. Things seem to get worse and worse for the human race regardless of the advances we make in science and technology. God who is the creator of all things made us to reflect his glory. We are made in his image. It is clear however that we don’t all reflect his glory. When we become followers of Jesus by accepting his invitation to be our Lord and Savior we should undergo a transformation. That transformation admittedly makes us different. Being different is good in the eyes of God. (2Cor 5:15-17). 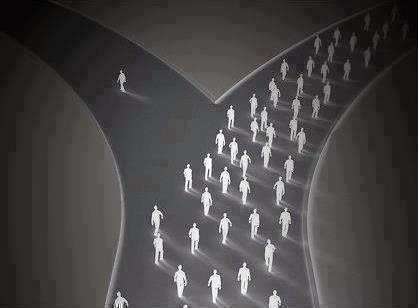 Though we are different, what makes us decide to be the difference in someone else’s life? What motivates a person to make a change in another life that has nothing to do with theirs? To be the difference we have to something more than just be changed we have to show that change. We have to show the light to this dying world. (Phil 2:15). Th goal of being the difference is to make an impact in the lives of as much people as we can with the hope that they will one day be decide to follow Jesus and #BeDifferent and not just stay in that position but they will go out and #BeTheDifference in the lives of others.